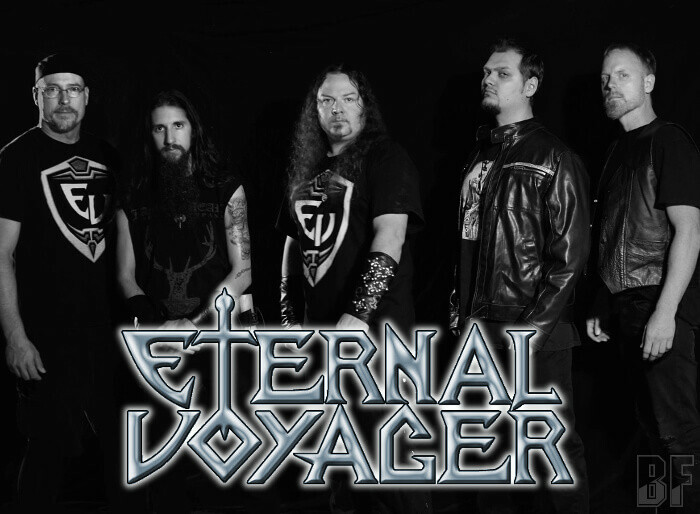 ETERNAL VOYAGER is an US Power Metal act based in Minnesota, and has been playing under this name since 2008. Before then they had a different band name called ETERNAL REQUIEM with another line-up, centering Brian Blake and been played since 1998. During the ETERNAL REQUIEM's era, Brian Blake had some experiences of playing shows with international bands such as TRAIL OF TEARS, ECHOES OF ETERNITY, SONATA ARCTICA, EDGUY, and KAMELOT. The band, at that time the band had three members, released self-produced a demo EP called "Holy Warrior" (2009) with guest keyboardist John Rayl, and the second EP "Vagabond" (2010). In October 2014, the band released the full length debut album "The Battle Of Eternity", featuring guests such as Rob Nesco (ex-EPICURIAN) on lead guitars and Bob Katsionis (FIREWIND, OUTLOUD) on keyboards which received great reviews in a few online magazines around the world. 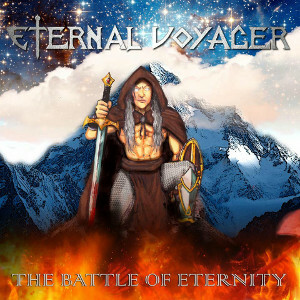 Since ETERNAL VOYAGER is offering music influenced by Blind Guardian, Iced Earth, Hammerfall, Gammaray, Amon Amarth, and Ensiferum, fan of those bands may like their music as well.